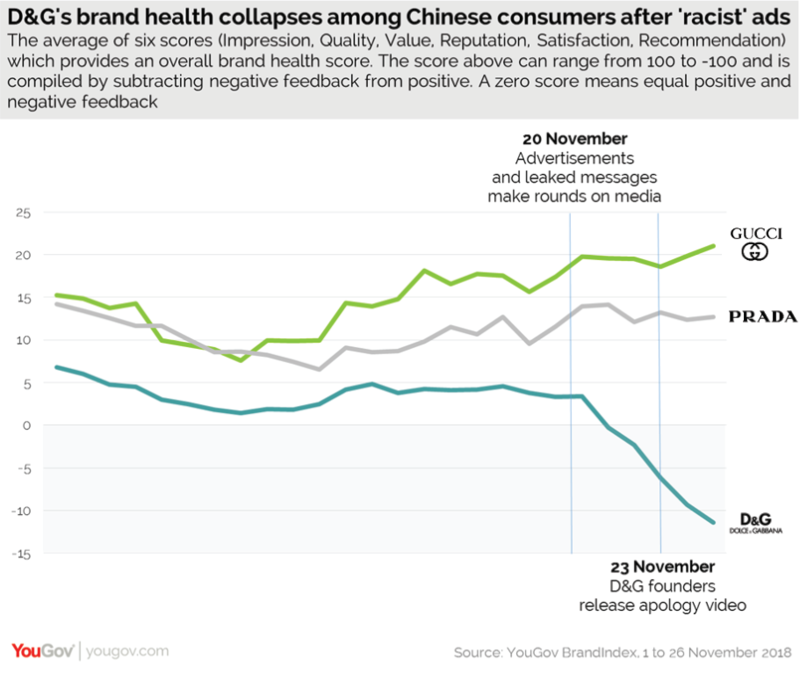 Questionable ads and leaked comments from fashion house founder dents brand’s image in China. 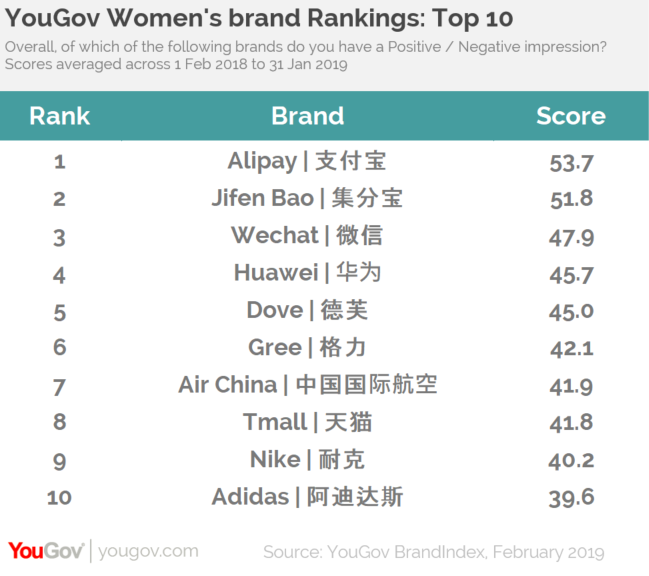 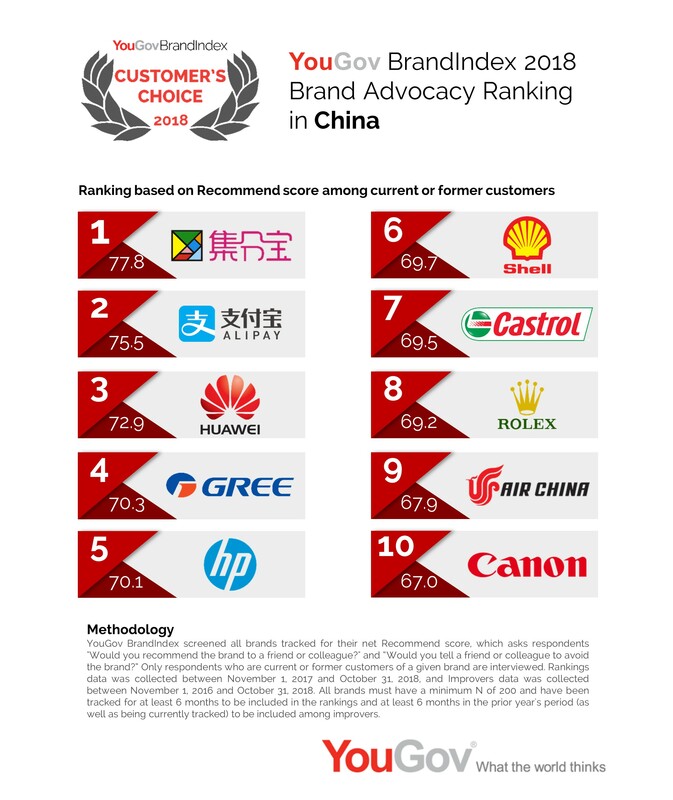 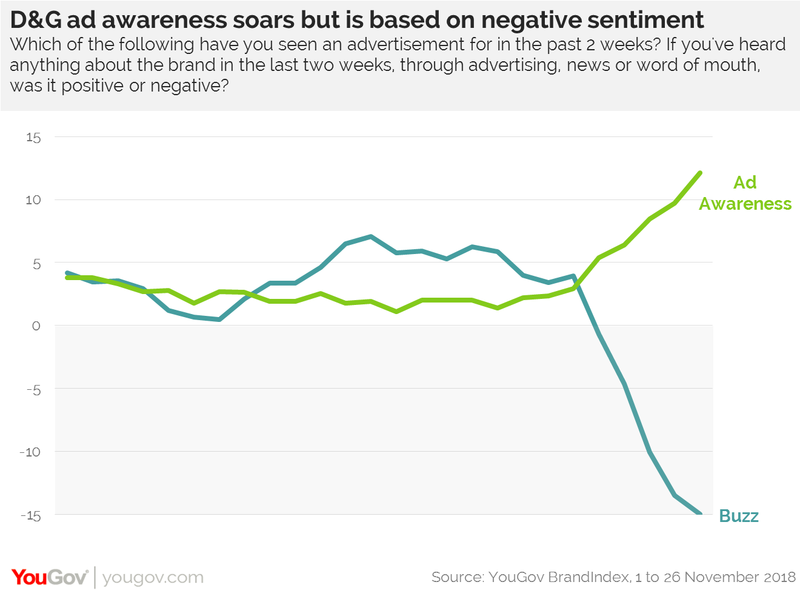 Jifen Bao has the strongest brand advocates among Chinese consumers, new analysis from YouGov BrandIndex reveals. 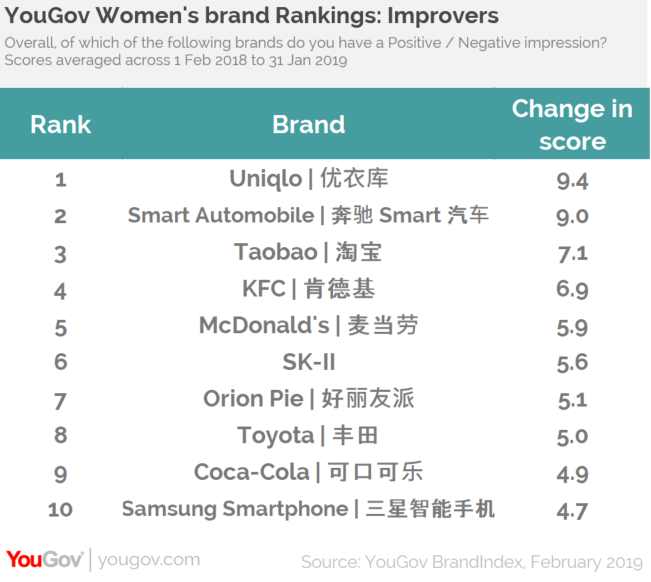 The most popularly discussed brands amongst those aged 18 to 34.